The world’s first hybrid ultrasound-bioluminescence imaging system. A new era of preclinical ultrasound is here. No sonographer required! What can SonoVol do for you? UNC-Chapel Hill researchers track preclinical tumors with VEGA.  © All rights reserved | SonoVol products and technology are not intended for clinical use.